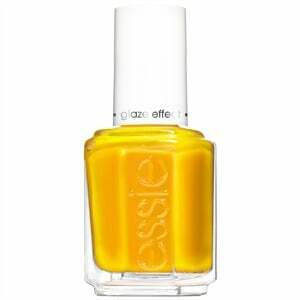 Essie's new Glazed Days lacquer collection features bright, candy-inspired shades. 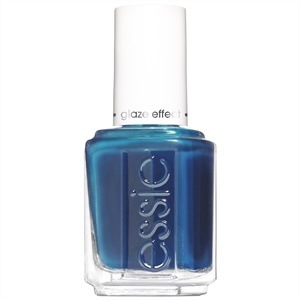 Featuring an innovative formula with translucent pigments, the polish creates a glazed effect, giving a delicious high shine. The collection features a range of irresistable glistening hues. 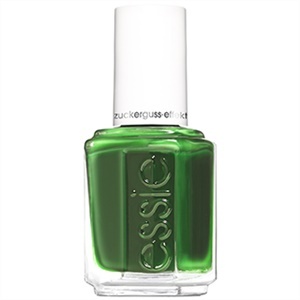 Shades include Glazed Days, a cherry red; Confection Affection, a sun-kissed orange; Sweet Supply, a lemon burst yellow; Ooh La Lolly, a blue raspberry; But First, Candy, a green apple; and Sweet Not Sour, a grape purple.